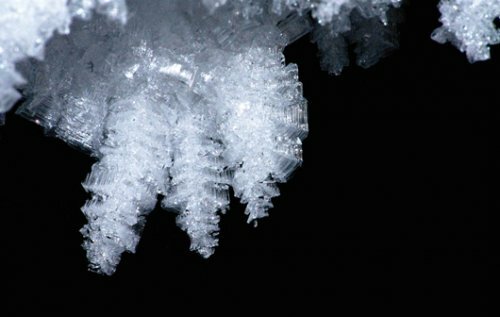 Anyone who takes a close look at snowflakes can see that they come in a variety of shapes. 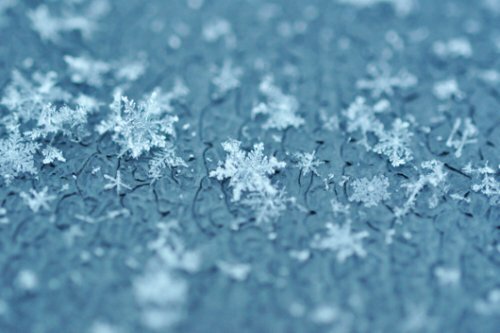 It is estimated that a single cubic meter of snow holds about 350 million snowflakes! 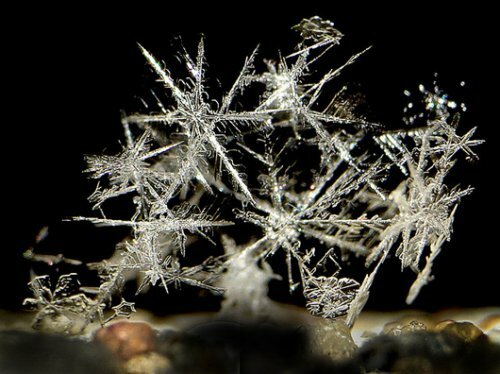 These flakes are all hexagonal and have crystal-like structures. However, each one of them possesses a unique shape. 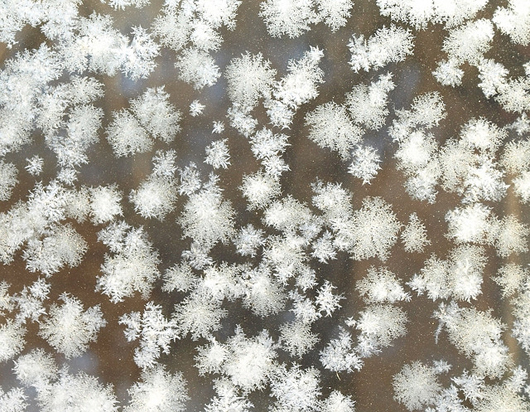 For years, scientists have been searching for answers to such questions as how these shapes ever came about, how it is that each one of them has a different shape and what provides their symmetry. 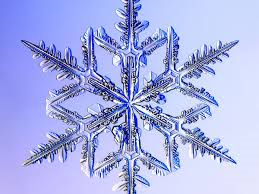 Every bit of information that is gained reveals another magnificent mastery present in the snowflakes. 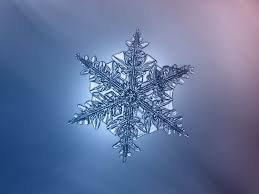 The variety and perfection of the hexagonal structure of snowflakes is a manifestation of Allah’s status as the Originator (al-Badi). 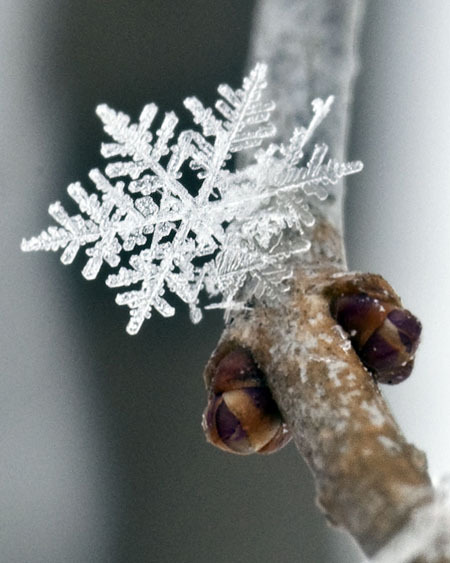 Allah is the One Who made good everything that He has created. 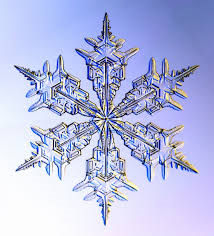 The formation of snowflakes constitutes yet another aspect of Allah’s endless artistry.